1963 GMC PD4106 35' Bus Conversion Exhibit "B"
This 35 ft. 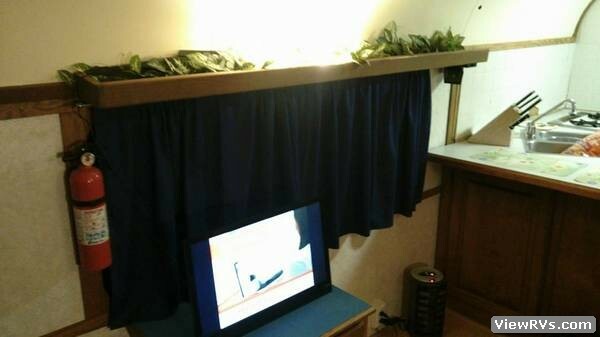 Bus is complete and we have been Rving in it for a few months now. The 6V-92 Turbo diesel has approx. 50,000 on the most recent rebuild. 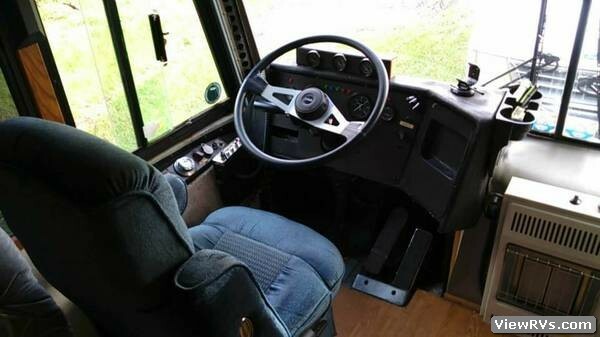 Automatic Allison Transmission works perfect but needs the remote shifter replaced (have a replacement unit) A/C, water heater, inverter system, 4500watt Honda liquid cool Propane generator all in excellent working order. 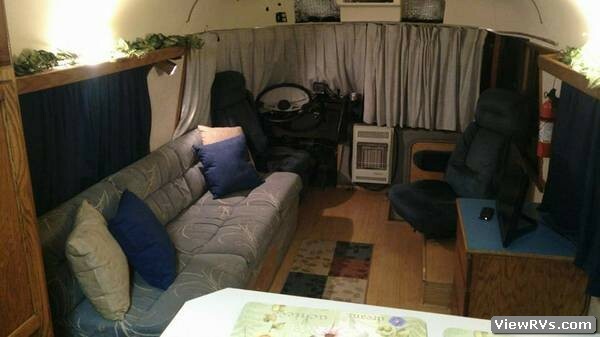 Sleeps 4 in it's current configuration. Full size refrigerator. 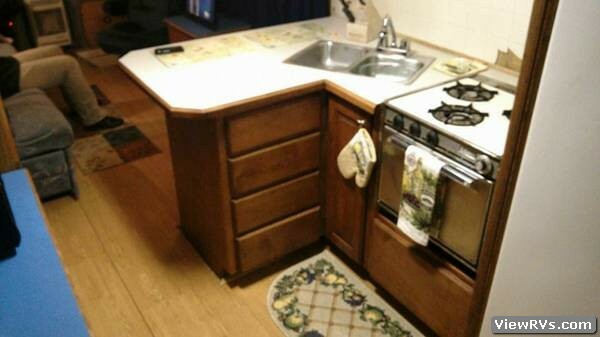 4-burner stove and microwave. 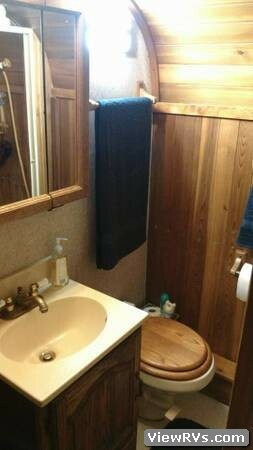 Large shower/bathroom. 200 gal diesel tank is full. Plenty of storage down below. 60 gal holding tank/60 gal fresh water tank. New house and engine batteries. Tires are in good shape all the way around. Full size spare on a rim inside one of the bays. 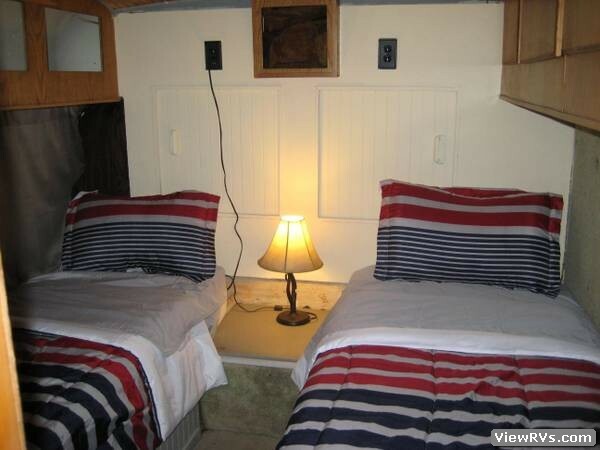 We do not RV as much as we used to so we are going to scale down to a travel trailer. 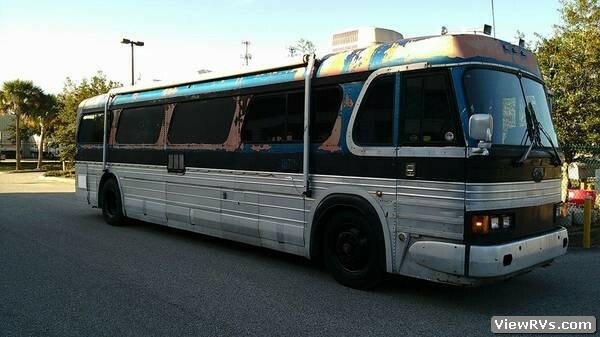 Just needs a paint job and minor finishing touches inside to look best.